According to Ayurveda, your daily routine helps build up resistance to or facilitate specific diseases. Drinking fresh pineapple water before your breakfast is one those healthy morning rituals that may improve your health. Pineapple contains a many lesser known micronutrients. It is packed with bromelain and vitamin C, and these both aid in every healing many processes in the body. Bromelain has strong anti-inflammatory properties. It helps the body eliminate toxins by fighting off inflammation that affect tissues and organs. Regular consumption of pineapple aids in the treatment of arthritis and sports injuries by reducing inflammation and relieving pain. Thanks to its high fiber content, pineapples take more time to digest, and thus makes you feel full for longer. 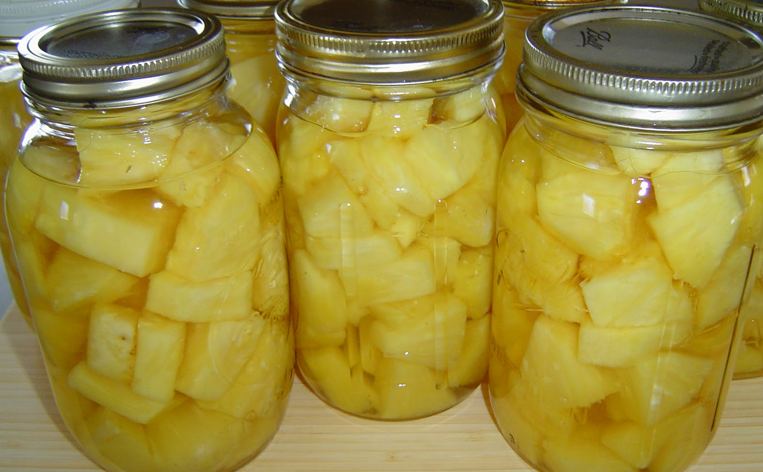 Pineapple water prevents sugar and fat cravings. Thiamine converts carbohydrates into energy and boosts metabolism. Bromelain has anti-parasitic properties. Some studies have shown that a three-day pineapple fast kills off tape worms. Coconut Flour Nutrition, Benefits, & How to Use It!